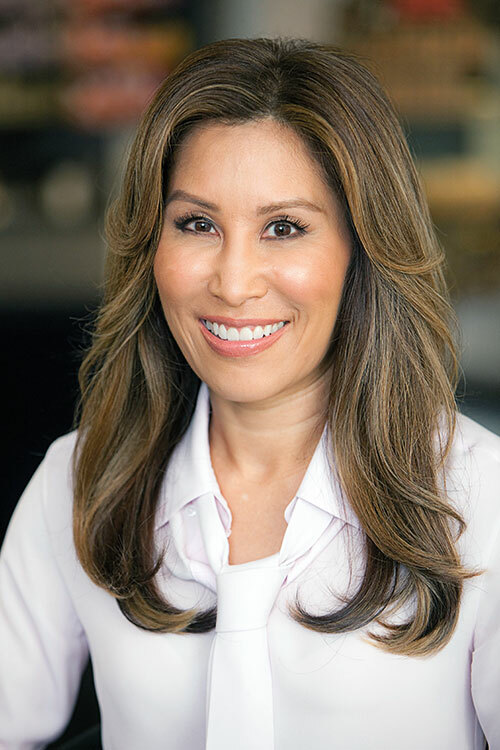 According to Dr Jessica Wu, a Los Angeles-based dermatologist and author of Feed Your Face, beauty or facial oils gained their footing as a natural and non-comedogenic alternative to skincare products packed with synthetic ingredients, additives, and preservatives. 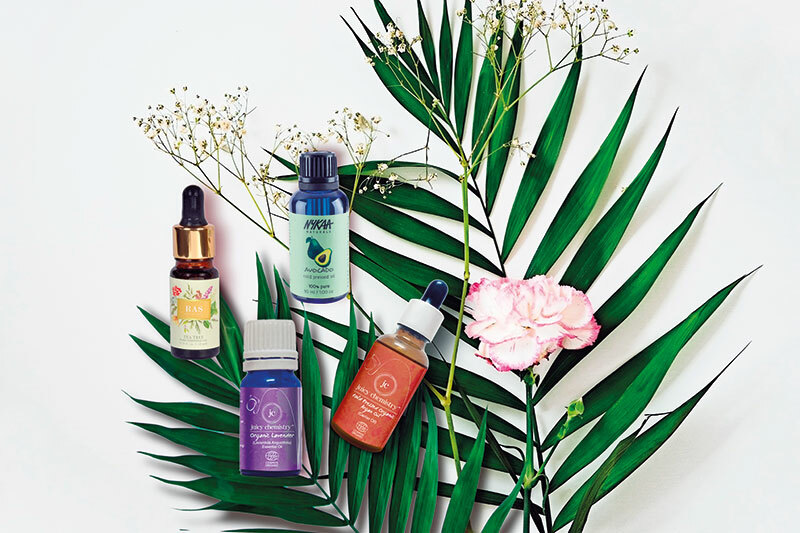 “Some of the newest beauty oils contain naturally occurring antioxidants and anti-inflammatory ingredients without the addition of synthetics,” she says. This makes them a popular choice for the more conscious consumer. But despite the absence of nasties, facial oils get a bad rep as pore cloggers and the harbingers of pesky acne. Add to that the confusion of picking the right oil for your skin type and filtering through all the brands in the market to find the one that works best for you. Oils require research before they make it to your daily routine. Luckily for you, we delved into this sticky beauty trend to better understand how to get the maximum benefit from these elixirs. According to Dr Wu, the biggest myth surrounding oils — obviously besides their high propensity at causing breakouts — is that they can replace your moisturiser. “Oils by definition don’t contain water, so they cannot hydrate your skin,” she says, adding, “Instead, they are meant to sit on top of your skin and seal in the moisture.” Unlike moisturisers that are packed with humectants like glycerin and hyaluronic acid, oils work as emollients, creating a protective film to trap in the moisture and goodness of your moisturiser. As for the ‘oils exacerbate breakouts’ argument, remember that oils are non-comedogenic and work towards regulating the skin’s overproduction of oil. If you think you can replace your serum with a face oil or vice versa, you’re in for a quick lesson that can potentially revolutionise your skincare routine. One of the biggest differences between serums and oils lies in their core properties. “Most serums are water-based, hence, they tend to be lighter in texture, while oils don’t contain water,” says Dr Wu. She also adds that serums are effective simply because they are packed with a high concentration of active ingredients that make them such hard workers, whereas oils often rely on the intrinsic benefits of the oil itself. Ensure you apply the serum before the oil. This way, the oil allows the serum to be effectively absorbed into the skin and ensures that it gets the job done. Currently, beauty aisles are brimming with a dozen different kinds of oils and brands, making it tricky to find your fit. According to Dr Wu, the first step is identifying your skin type — check whether you have oily, combination or dry skin. The next step is to identify your concerns — do you suffer from acne, dark spots or fine lines or do you simply want a smoother texture? “Finding the right oil is a trial-and-error process,” she says, advising to always do a patch test on your neck before you extend it your skincare routine. Wondering why you’re using the finest oil in the market yet it’s doing nothing for your skin? According to Dr Wu, application is key. “Patting is gentler on your skin, especially around the delicate eye area, and it also minimises waste,” she says, “because when you rub, you end up wasting much of it on your fingertips.” Start with dispensing a few drops into the palm of your hand, and then pat the oil onto your skin, gliding your fingers across your face. Do you need a carrier? 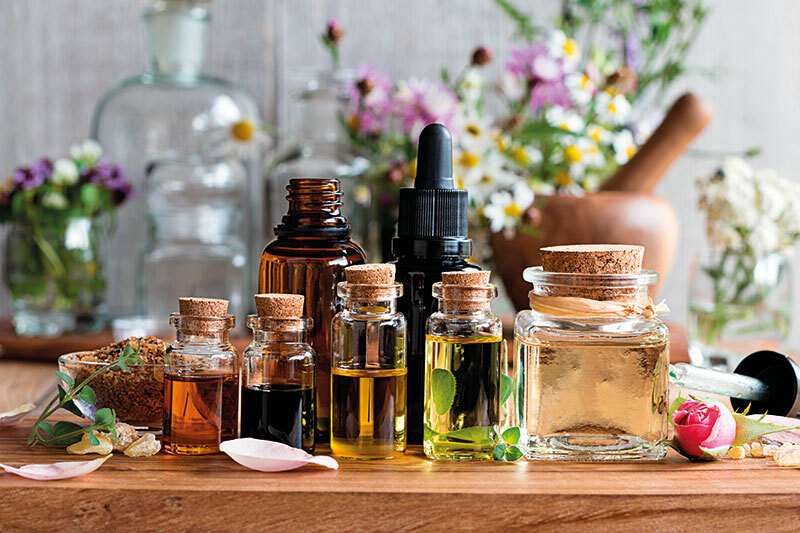 If you’re using essential oils like eucalyptus, lemon or lavender, keep in mind that they tend to be heavier and can irritate your skin, causing breakouts or rashes. The key to incorporating these heavy yet effective oils as part of your skincare routine is to dilute essential oils with a carrier oil like jojoba or grapeseed. This allows your essential oil to get lighter and penetrate your skin effectively. Also, you’re packing in double the nutrients, which is always a win. Tea tree oil Works as a natural antiseptic, fighting acne and preventing new ones from popping up. Manuka oil Packed with anti-bacterial and anti-inflammatory properties, it works well to soothe and heal acne and oily skin, and helps with skin irritation and is suitable for sensitive skin types. Lavender oil Used in skincare because of its anti-inflammatory and calming skin properties, it is also known to deeply penetrate pores and help heal your skin from within. But the oil can cause breakouts if it doesn’t suit your skin type, so be sure to do a patch test before you use it. Rose oil Containing an array of vitamins, minerals, and antioxidants, it has excellent emollient properties for moisturising dry skin and offers astringent properties to treat acne. Sandalwood oil A staple in beauty routines in most Indian households, in its purest form it helps exfoliate, brighten your skin and fight wrinkles and age spots. Argan oil Known for its hydrating properties, it fights environmental stressors such as pollution and is a true anti-ageing warrior. Almond oil Known for its hypoallergenic properties, this mild oil helps fade acne scars and marks and prevents blackheads too. Coconut oil One of the most popular oils used to dilute essential oils, coconut oil is a holy grail product that works for both body and hair. Marula oil It is a lightweight moisturiser packed with four times the amount of vitamin C as compared to other oils. It helps reduce hyperpigmentation, leaves your skin with a dewy, glowing texture and heals marks and blemishes. Rosehip oil It reduces scars and blemishes and helps the cells in your skin to regenerate, making it ideal for ageing skin. Avocado oil Packed with omega-3 fatty acids and vitamins A, D and E, it is an intense moisturiser that helps fight age spots and blemishes. Jojoba oil Closely resembling the natural oil secretions of the human skin, it works well for acne-prone, oily or combination skin.